The likelihood of a car crash increases drastically with the occurrence of distracted driving. There are three main types of distracted driving activities that could divert a person’s attention away from the primary task of driving; visual, manual and cognitive. 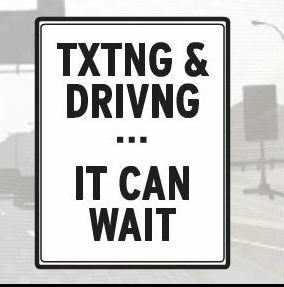 Distracted driving occurs any time a driver takes their eyes off the road, hands off the wheel or mind off the task of driving. Philadelphia lawyer Joel Feldman knows first-hand about the dangers of distracted driving and has created a program to counter what is now being referred to a “distracted driving epidemic.” Feldman and his wife, Dianne Anderson, lost their 21-year-old daughter Casey in July 2009 when she was struck and killed by a distracted driver in New Jersey. Since the incident, Feldman has been on a mission to educate young drivers about the dangers of distracted driving. “I’m a firm believer that the kids are better listeners than the parents. . . We get emails from kids and parents, and part of the program is the kids speak with their parents. I’m convinced the kids are going to change the driving culture,” Feldman said. He has designed his program with the idea that sharing his knowledge will lead to another stage in the evolution of driving safely. Decades ago seat belts were rarely utilized and drunk driving merely called for a slap on the wrist. Feldman hopes that distracted driving will be the next offense to be taken seriously and punished accordingly. Feldman appeared at the Massachusetts State House the day after a bus full of students and parents from Pennsylvania crashed when it his an overpass that was too low for the bus to travel under. Evidently, the crash was caused by the bus driver being distracted by the bus’s GPS navigational system. 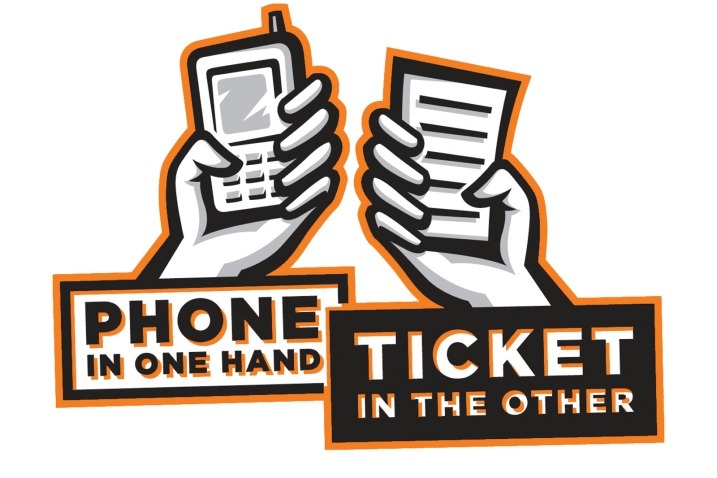 The presentation that Feldman has given to more than 7,500 students in 8 to10 states emphasizes that distracted driving comes in many forms, not only in the way that is commonly being warned of. Feldman claims that cell phone use causes less than one-third of distracted driving accidents, and young drivers need to be made aware of other distractions on the road and in their vehicles.